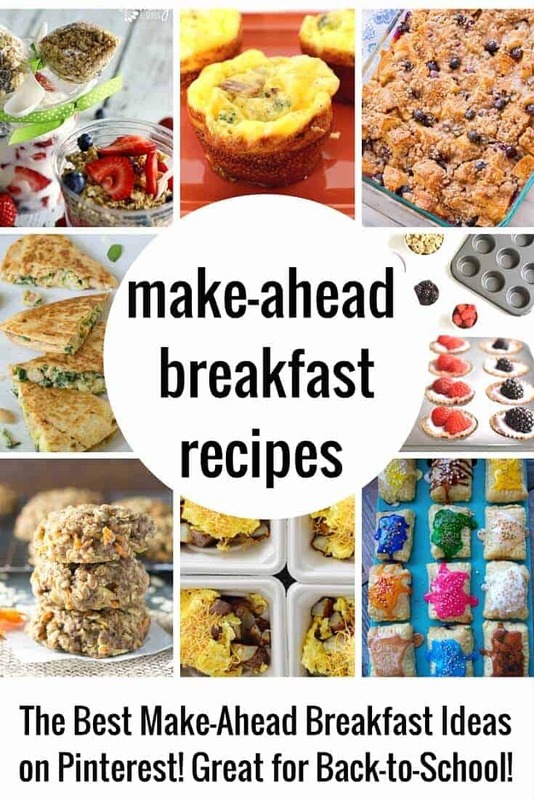 Make Ahead Breakfast Recipes can be a Lifesaver! Back to school is just around the corner and I was thinking that I needed to be better about sending my kids off to school having eaten a healthy breakfast. 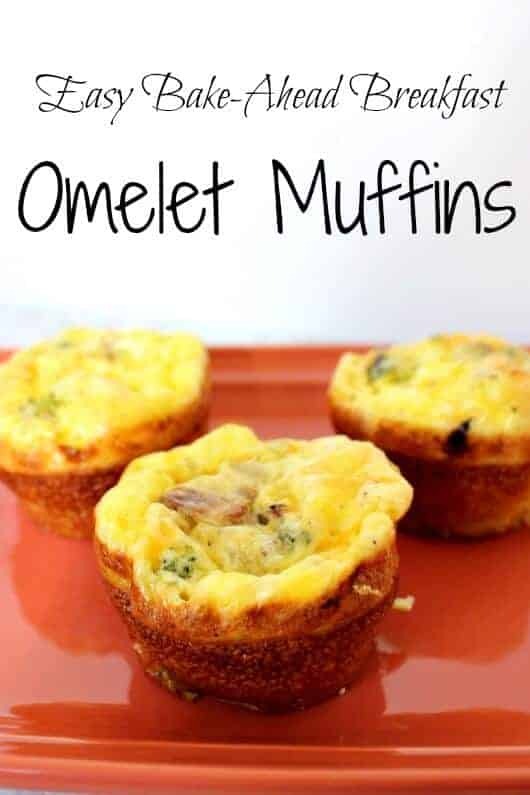 I have searched high and low for some really good make-ahead breakfast recipes and you guys are going to love these. There is something for every taste bud, sweet and savory. Of course, they are all simple to throw together, too! The school year can be hectic, that is why we created a series of tools to make things easier for you. Our No Sandwich Lunchbox Ideas, back to school picture ideas, school cheat sheets and teacher appreciation ideas will get you off on the right foot! These Easy Breakfast Muffins can easily be made ahead of time a thrown in the freezer. 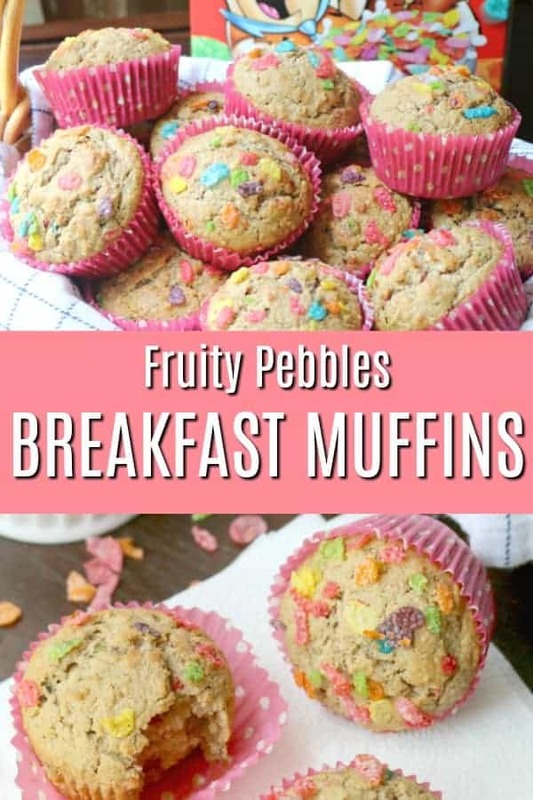 The kids will love them because they have some Fruity Pebbles sprinkled in. 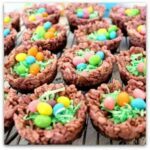 Mom will love them because all of the healthy ingredients hiding inside! Make Ahead Breakfast Bakes by Sugar Dish Me. 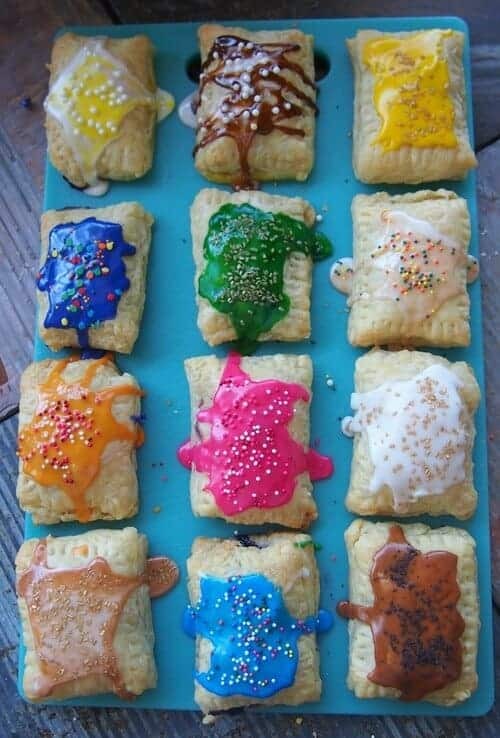 These look so delicious and filling. Certainly high on my priority list for growing boys. 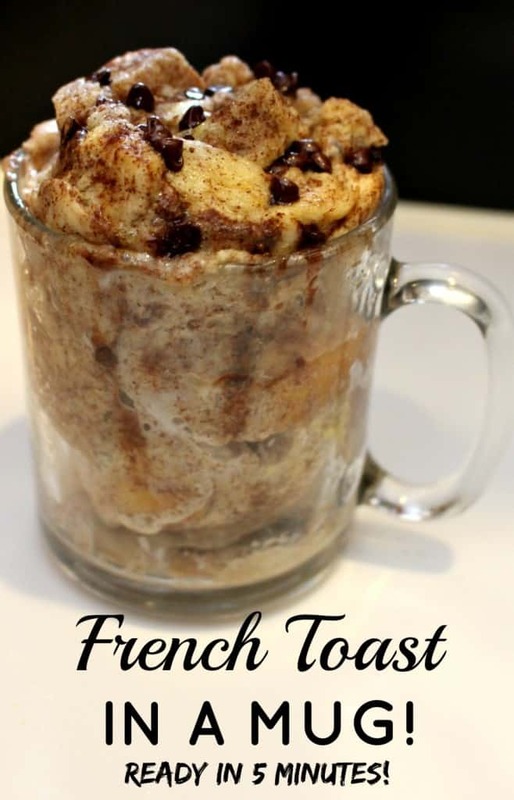 So, this French Toast in a Mug, may not be exactly be “make ahead”, but it sure is make it quick and easy and delicious. 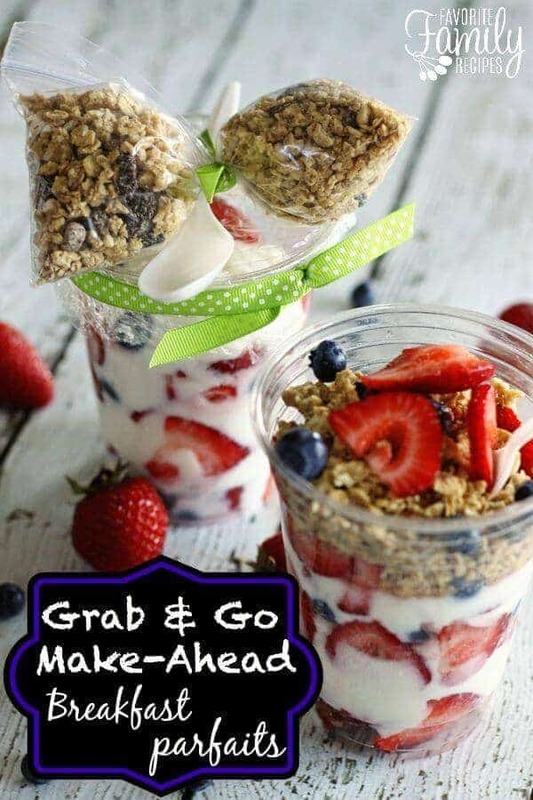 Grab and Go Make Ahead Breakfast Parfaits. These are so fun and easy to make. Make Ahead Breakfast Sandwiches by Jamie Cooks it Up. I love that they don’t get soggy and still taste delicious! 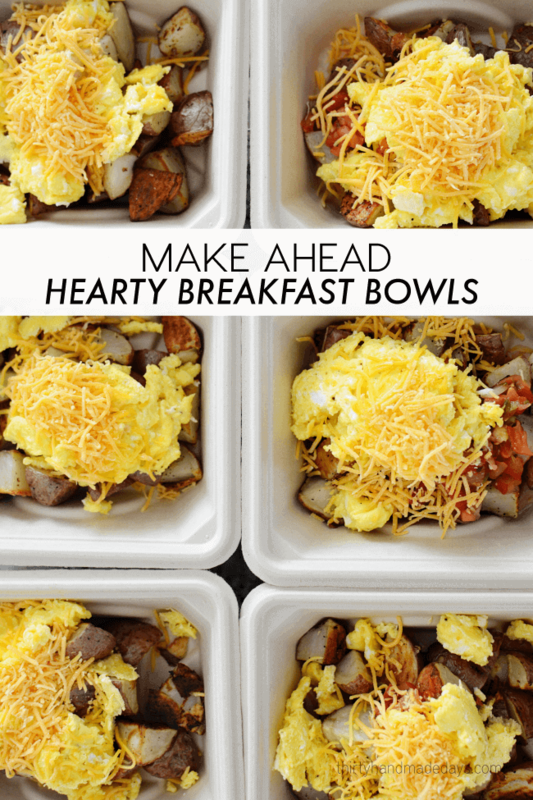 I really want to try these hearty breakfast bowls that you can make ahead by 30 Handmade Days . They looked like you can pack them with protein for a busy day ahead. My family loves our 3 ingredient breakfast cookies. 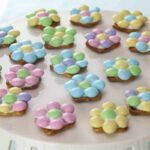 They are SO good and SO easy to make! 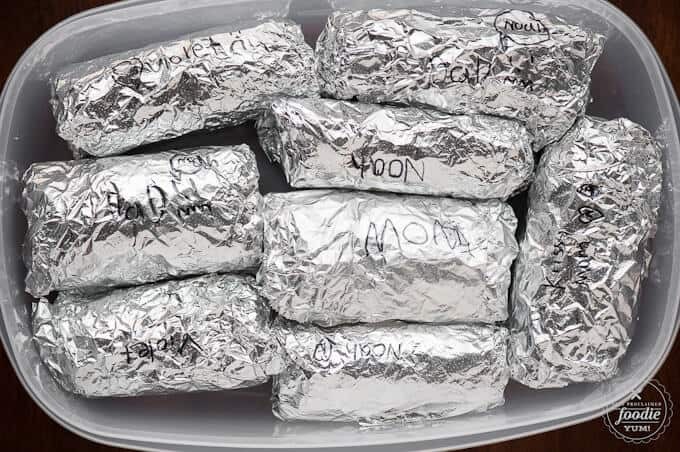 Ultimate Make-Ahead Burritos by The Self Proclaimed Foodie are not only convenient, but you can make them for a crowd and everyone can still decide what they want in their burrito. 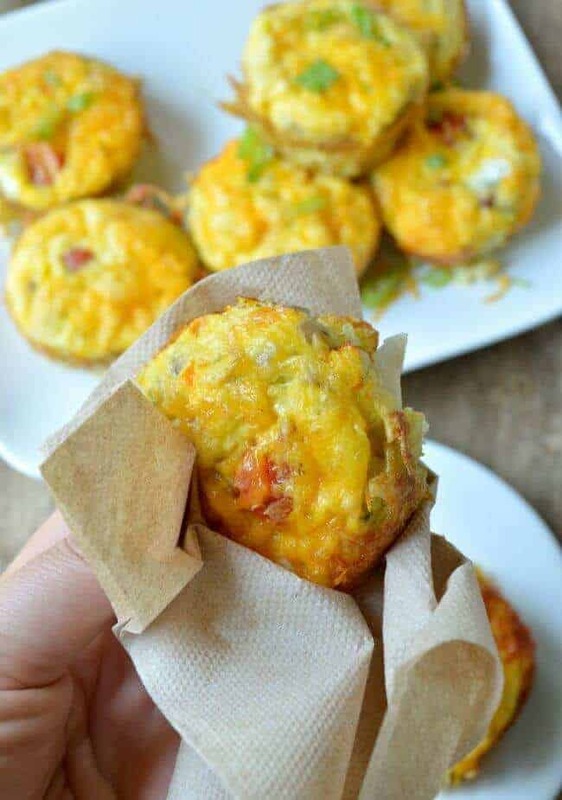 Potato and Omelet Breakfast Bites by Ella Claire. Perfect for Breakfast on the go! 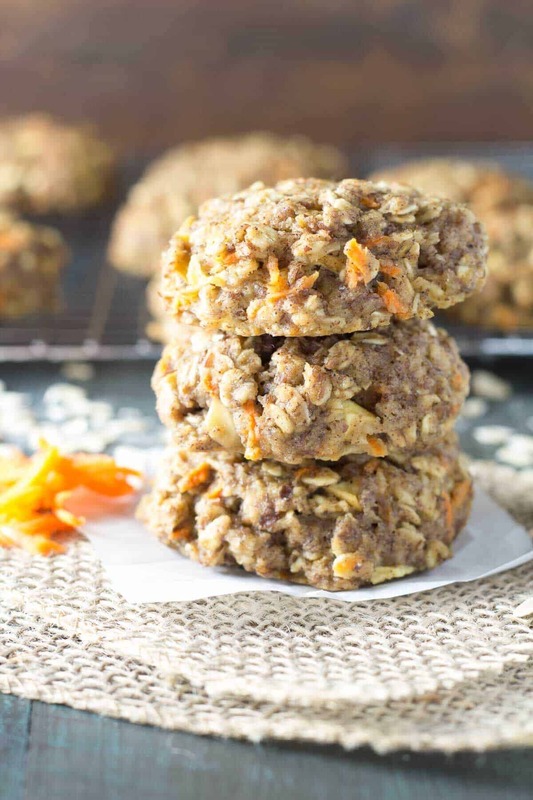 Any kid would want to have these delicious Carrot Cake Cookies from Kristine’s Kitchen. I mean… cookies for breakfast?! If you love pop tarts, this lighter and homemade version by Simply, Taralynn is going to knock your socks off! Don’t forget about Princess Pinky Girl’s famous omelet muffins. They are divine! Don’t be fooled by how pretty these looked. One Little Project has come up with a great recipe for make ahead protein bites. They only take five minutes to make, too. 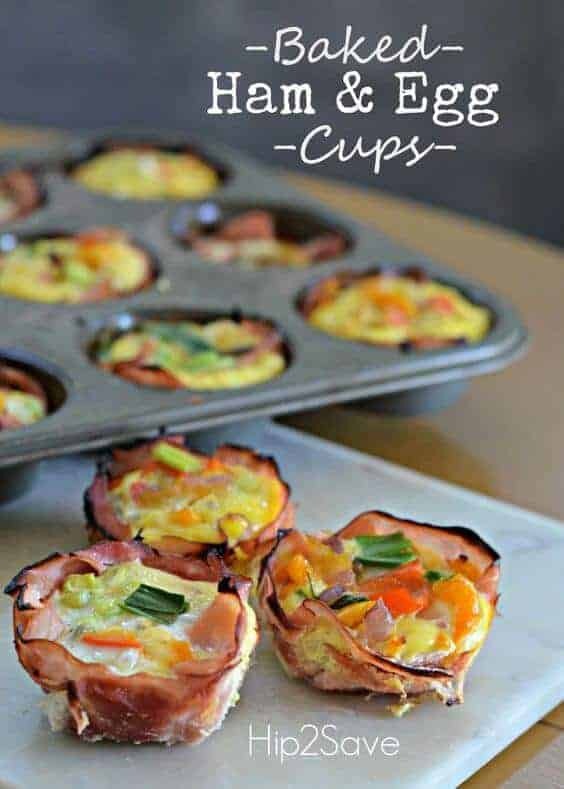 These Baked Ham and Egg Cups looks mouthwatering and I think Hip 2 Save was on the right track adding in some veggies and this is very low carb, too. 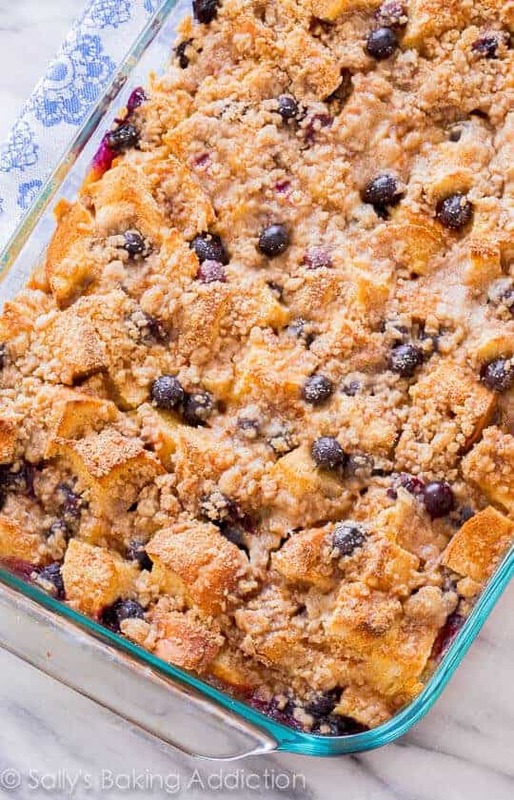 I am literally drooling over this overnight blueberry french toast casserole by Sally’s Baking Addiction. This would be a hit at our house. 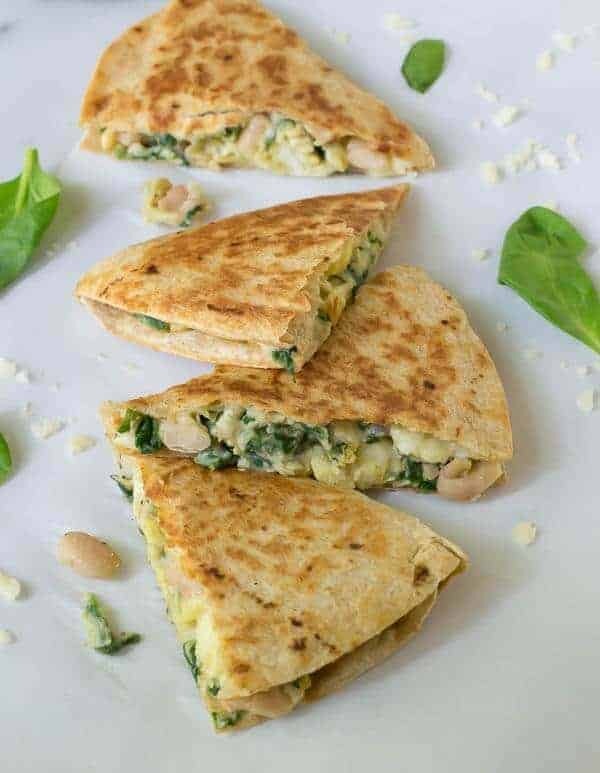 Pack the freezer with these breakfast quesadillas by Well Plated. Just heat them up in the morning and go! Finally, this crock pot apple oatmeal by the Gracious Wife looks like it would be so delicious! These all look yummy ? I’m going to have to try them all! !